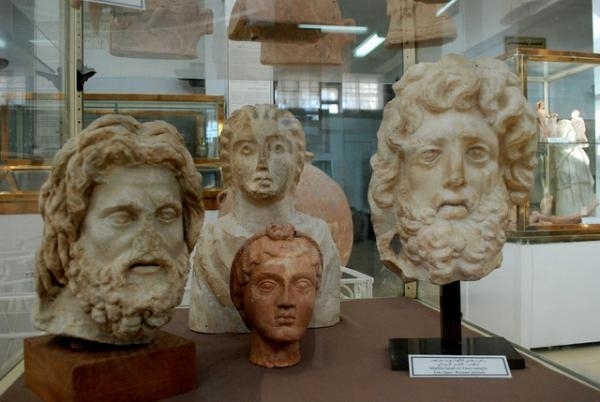 The Jordanian Archaeological Museum contains a substantial collection of artifacts from the Paleaolithic Period onwards. 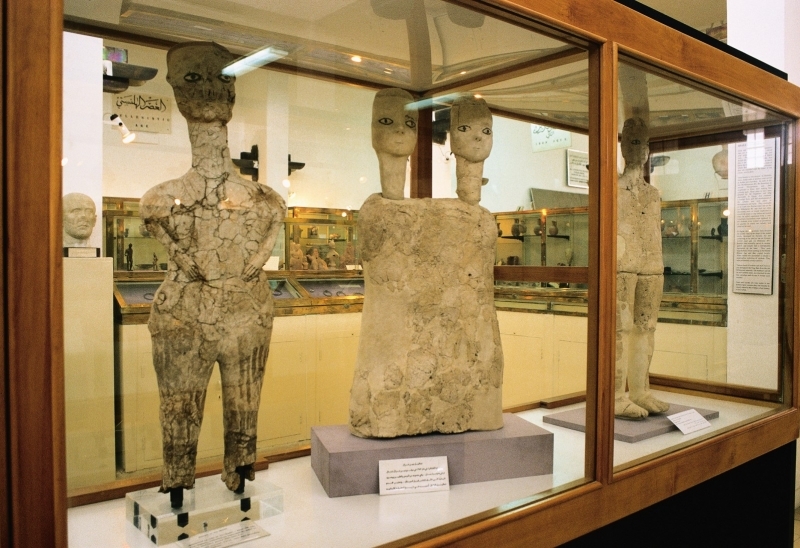 Four exhibits claim special interest. First are the two wax-like figures discovered at Ain Ghazzal in 1983, which date back to the early Neolithic period (8000-6000 BC). 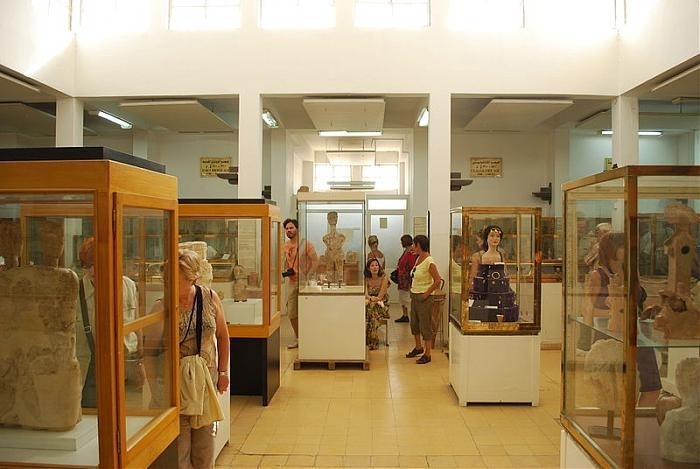 The second, and perhaps most famous exhibit, is the collection of The Dead Sea Scrolls, which are contained in a small alcove at the right end of the museum.